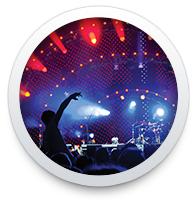 St Louis AV is now Conference Technologies Inc. | St Louis Audiovisual - Conference Technologies, Inc.
Entertainment to product unveiling, meetings to exhibitions, we have the expertise and training to help produce and manage your event. 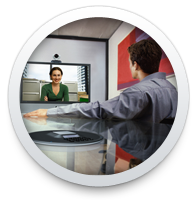 Experience cost effective face-to-face meetings at a distance. On-site equipment setup available or use one of our facilities. 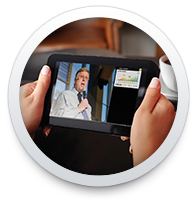 We offer scalable, interactive, customized and cost-effective webcast solutions for a range of needs. St. Louis AV is now Conference Technologies, Inc. 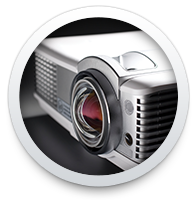 Through this rebrand you will see the same experienced staff with a new logo and broader event reach through Conference Technologies, Inc. It’s that simple.